It is no secret that my family loves cookies for breakfast. Over the last few years I have shared several versions of them. 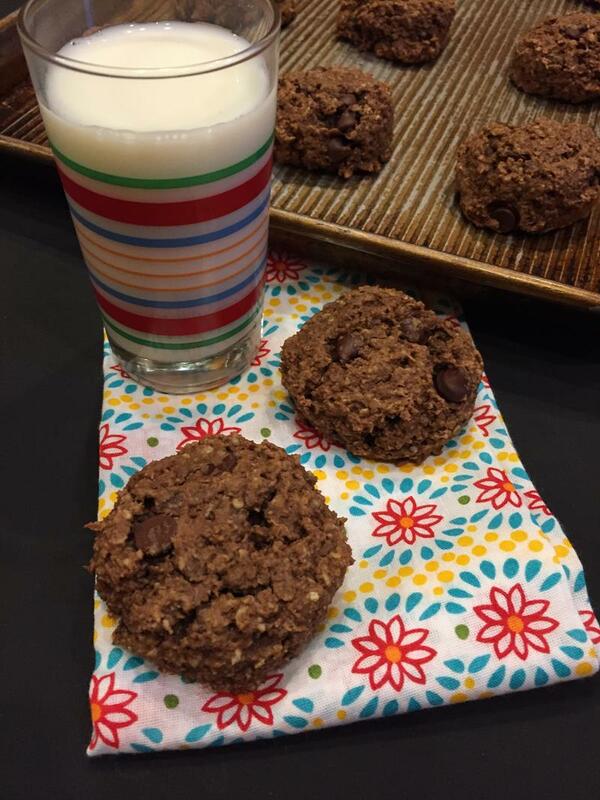 Today’s recipe is adapted from my Peanut Butter Oatmeal Breakfast Cookies. I realized that I have made these quite a few times, but have never shared them. I knew I had to change that because they are perfect for a special breakfast treat. 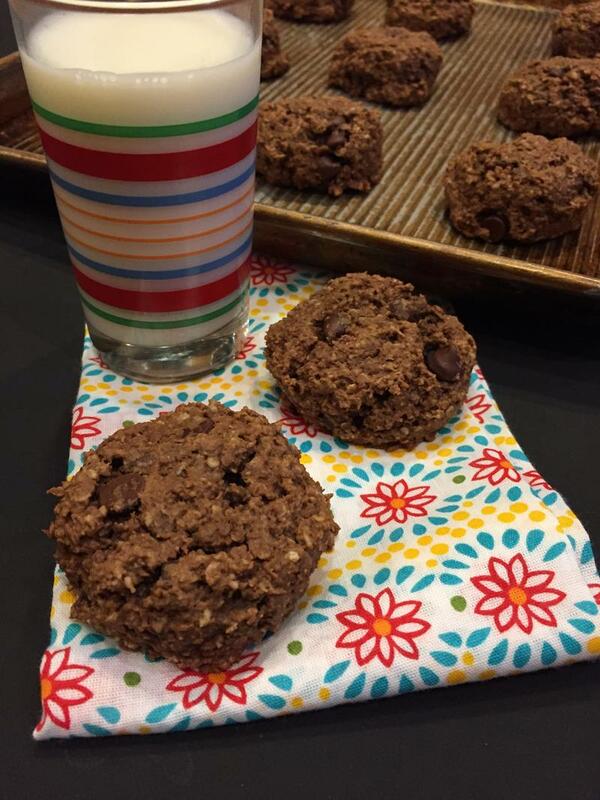 These breakfast cookies are easy to make ahead and they freeze great. That works perfectly this time of year where life gets crazy and you need an easy breakfast. I also love that these can be made gluten free simply by using gluten free oats. They also work dairy free if you use coconut milk and coconut oil. And since my daughter has a peanut allergy, I now make them with soy butter or Sunbutter. 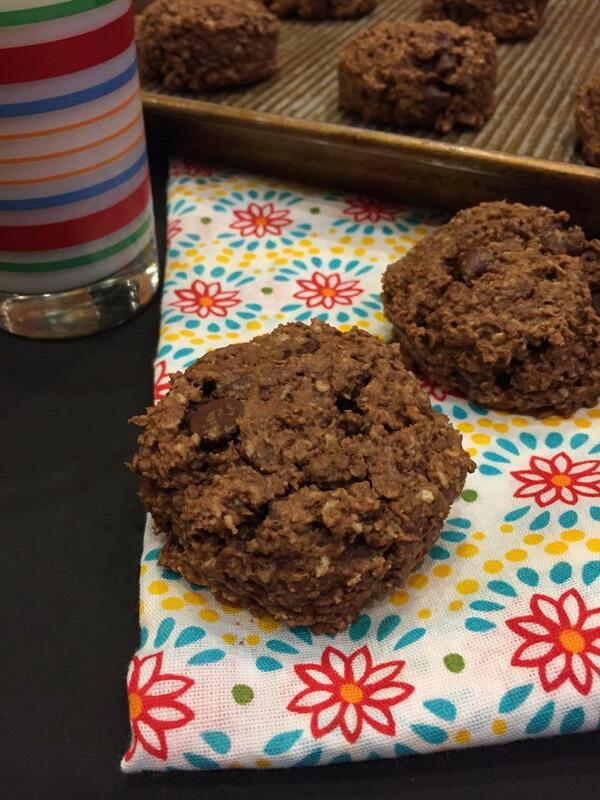 So, these cookies are easy to adapt to make them just how you need them. If you have never tried breakfast cookies you need to. Your family will love them! Drop by the spoonful onto a cookie sheet and flatten slightly. Bake at 350 for 11-12 minutes. Wonder if coconut sugar could replace the brown sugar? I haven’t done much baking with coconut sugar, but if it works in other recipes I think it would work in this one. The texture and taste might be slightly different, but if you are used to baking with coconut sugar you probably wouldn’t mind it. But again I haven’t tried it so I don’t know for sure.